Who wants some of the tastiest chunks of lobster in town? I’ll answer that question before anyone else has a chance every time. I’ll be clawing to get to the front of the line if I hear a question like that. Well, thankfully you don’t have to claw at anyone to get some of the most fresh and tasty chunks of lobster you’ve ever eaten at Main-Ly Sandwiches. There are three locations in and around Houston Texas. 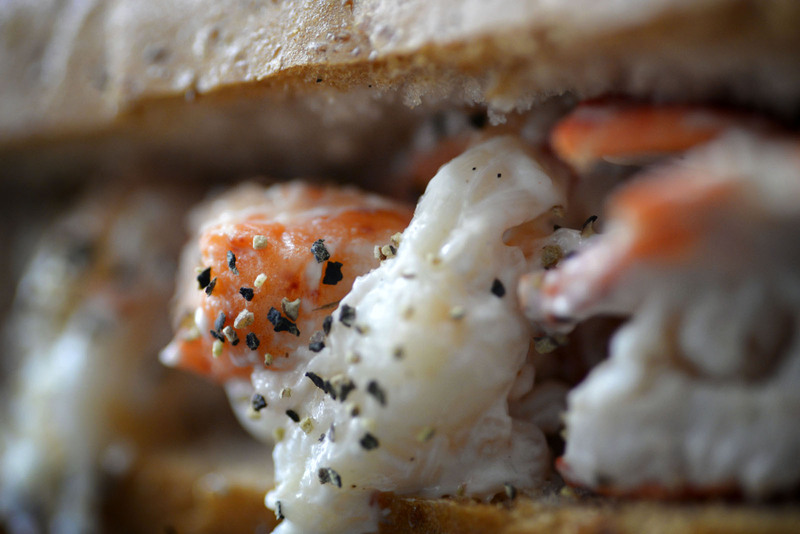 At any location you might find Buddy who created this little gem, and brought his influences from Maine to create the most delicious lobster roll that you’ll find in this city. The lobster is extremely fresh and tender in every bite. It’s served cold inside a nice soft and warm butter toasted bun that gives it a nice blend of cool and warm in your mouth. They also specialize in different soups and their famous bisque. They’ve got the best lobster bisque I’ve ever had anywhere. 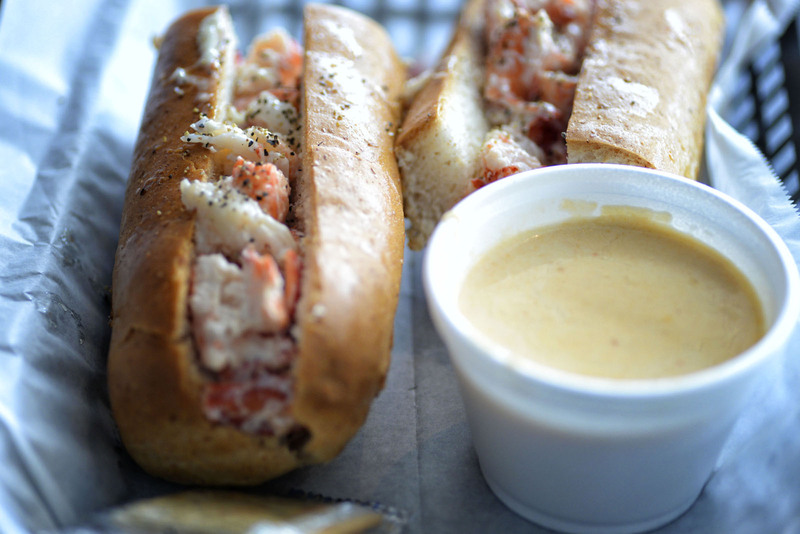 The bisque is extremely sweet and rich and it goes really nicely on top of the lobster roll to give it a sauce. It’s the best way to eat the lobster roll if you ask me. The clam chowder here is outstanding, and don’t sleep on the mushroom brie bisque either. My first experience here, I met Buddy and he told me all about his vision of bringing the lobster experience from Maine out to Houston. He gave me a free plate of the fried clams when he saw how excited we were to explore his menu. He was really happy to give us a great experience. They’ve grown quite a bit since then, and I’m not surprised. If you’ve got lobster on your mind, make this a pit stop and spoil yourself.